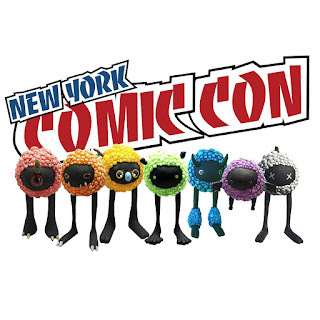 Be sure to look out for my Cavus Bloom GID series at New York Comic-Con in various booths around The Block. 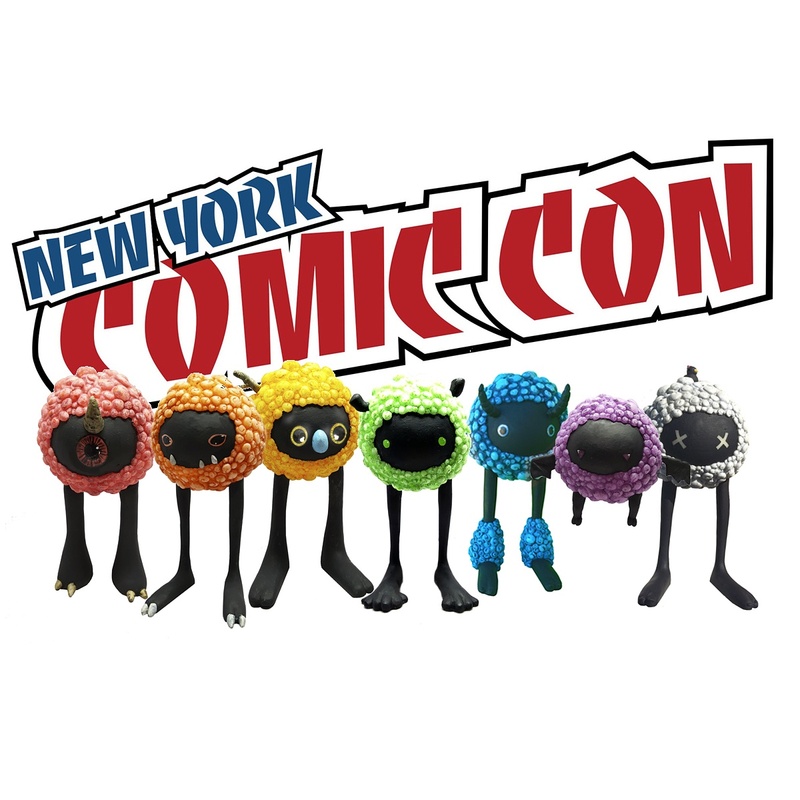 There are seven GID colorways being released. Each piece measures 5.5 inches and is selling for $30. White (5): Florine is the only one that’s going to take some work to find. It’s being released through For The Masses Podcast and you’ll have to follow them on Instagram (@forthemassespodcast) to find out where they’ll be (legitimately) hiding. But the fun doesn’t stop there! Each colorway has a one off variant and there are SIX golden tickets hidden randomly in the boxes. These tickets are good for a secret Bloom colorway that will come out early next year. Follow my instagram account @kylekirwan for complete updates!